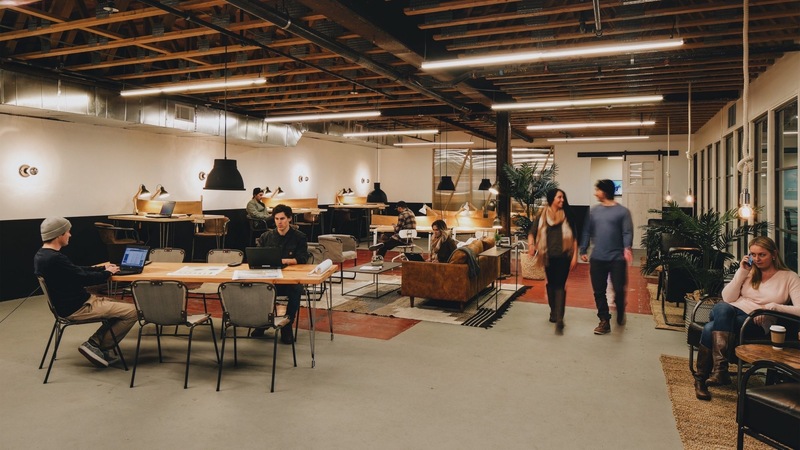 The unique Fort + Ikon membership combines the industry’s leading Ikon Pass with unlimited coworking in The Fort. 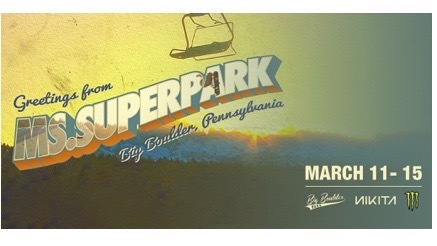 Nikita joins Snowboarder in presenting Ms. Superpark 2019. 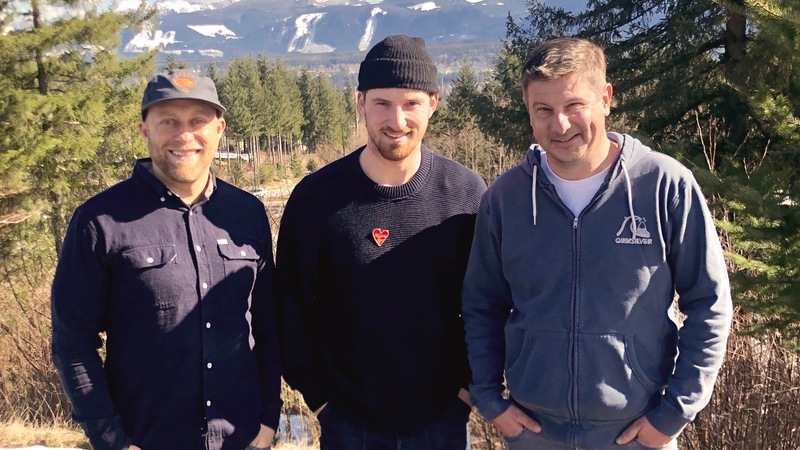 Arbor Snowboards adds a formidable trio of new managers as the brand heads toward 25 years in business. 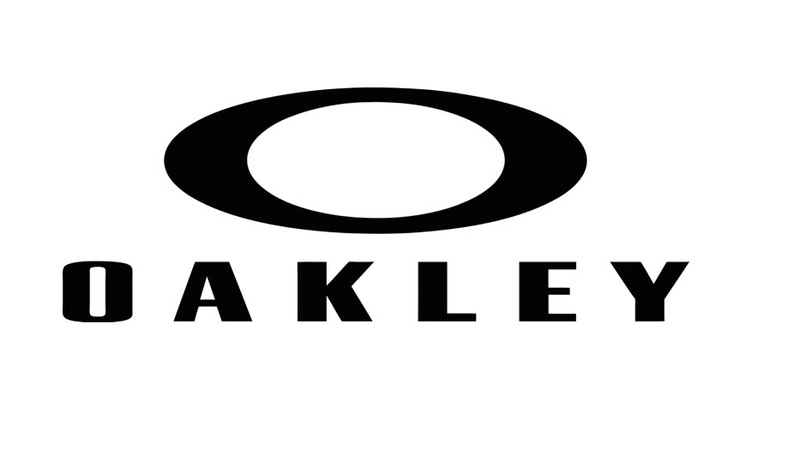 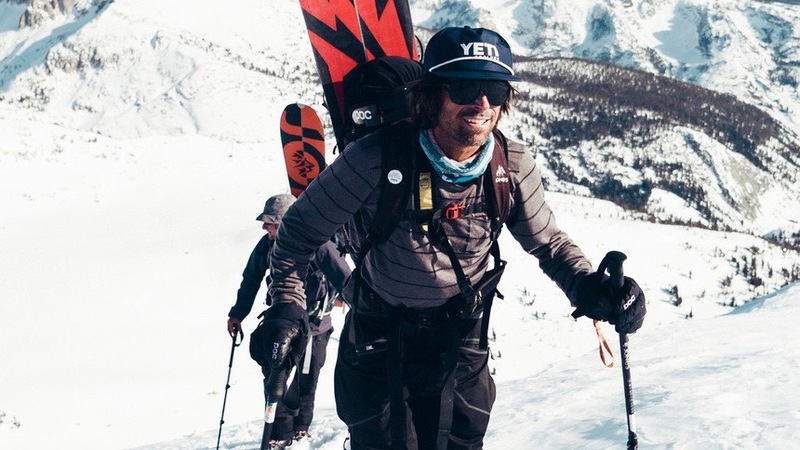 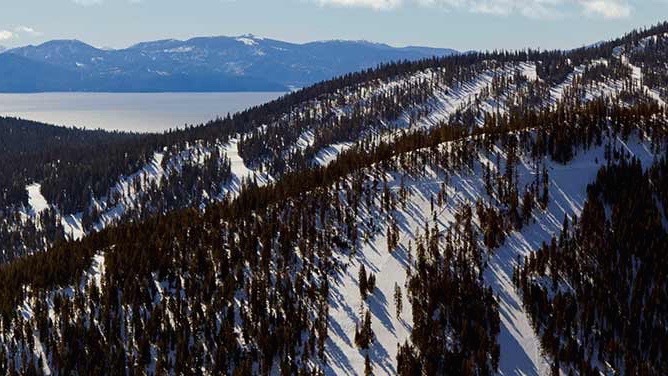 Oakley partners with leading North American mountains to enhance the consumer and athlete experience. 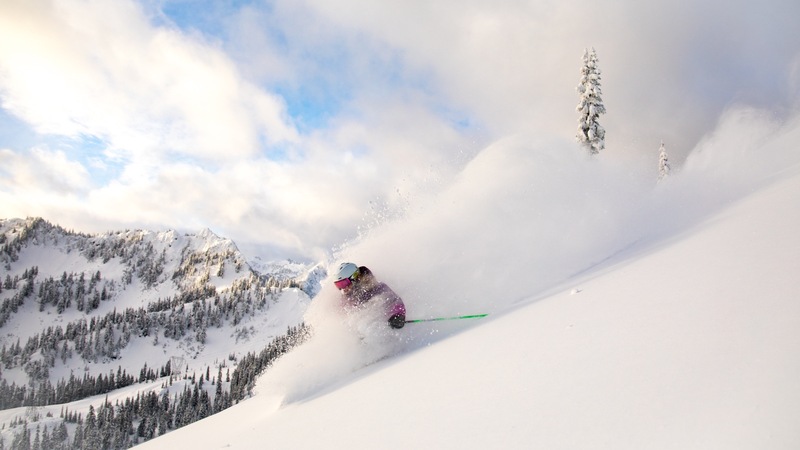 Vail provides flexibility and season pass discounts to guests skiing as little as one day. 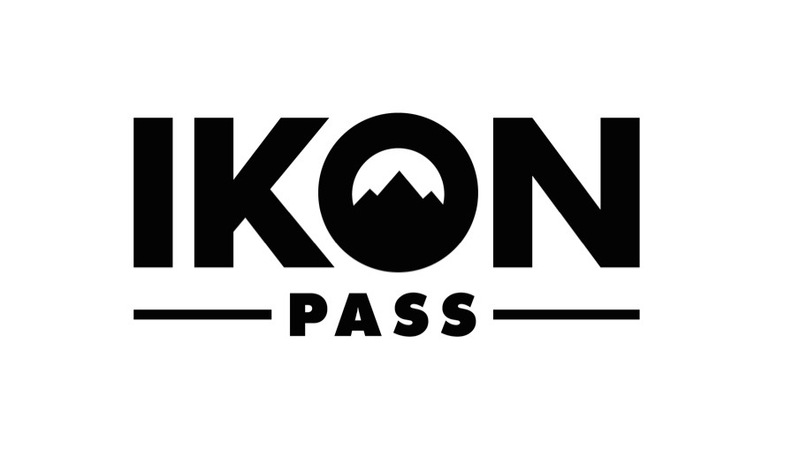 Benefits include renewal discount, spring access, new payment plan, expanded child pass promotion.